The 2018-19 season has come to an end. Single game tickets for the 2019-20 season will go on sale in the fall. Want to Guarantee the Best Seats and Pricing Now? By purchasing a 2019-20 Full Season Ticket Plan, Half Season Ticket Plan or Mini Plan, you will receive the best single-game prices for next year and playoff ticket benefits. If you'd like to learn more, please visit our Season Tickets overview page, call us at (317) 917-2827, fill out this form, or chat online with a ticket representative. 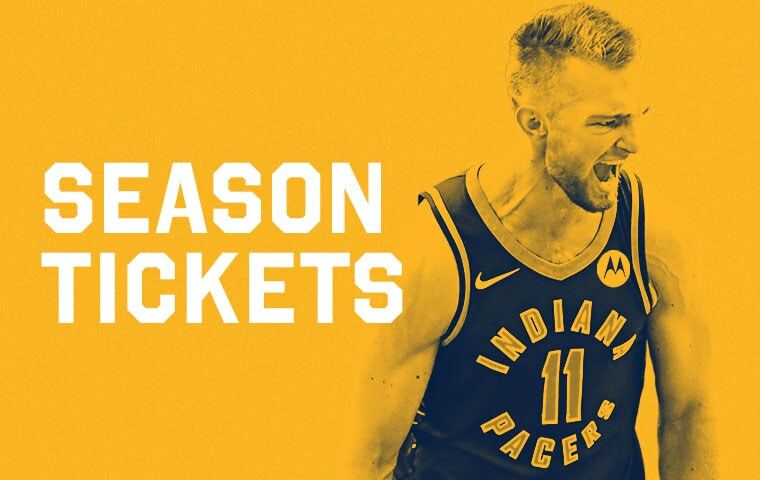 Season ticket plans are now available for the 2019-20 Pacers season. Each plan gives you unique perks, savings over the single game ticket price, and playoff ticket benefits. 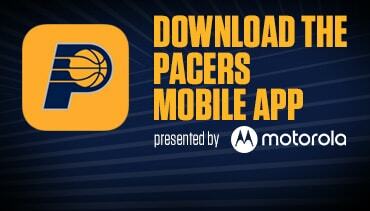 Download version 3.2.2 of the official Indiana Pacers App for iOS and Android to stay connected to the Pacers everywhere you go. The latest app features a rich visual experience, native stories, videos, photos, game information, and supports the Apple Watch.